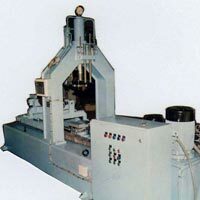 We are a well-acknowledged Manufacturer and Exporter of Special Purpose Machines. 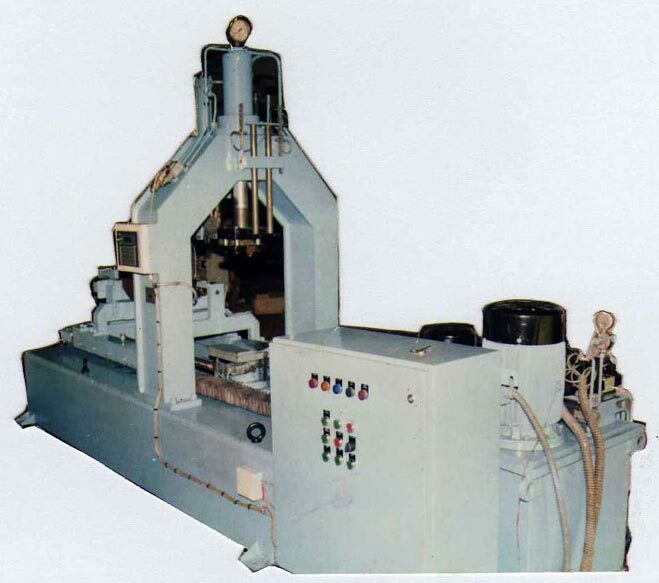 Our array includes Automatic Pressure Gelation Machines (APG Machines) and Rotor Bar Swaging Machine. Our Special Purpose Machines are especially designed using high-grade components and accredited for their high functionality, easy operation, low power consumption and low maintenance. 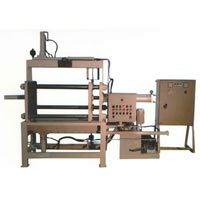 Clients can obtain bulk quantities of these Special Purpose Machines at market leading rates from us. SIMPLETEC Automatic Pressure Gelation Machines (APG Machines) are highly appreciated for their numerous features such as high performance, superior quality, easy to use and economically priced. We offer Automatic Pressure Gelation Machines in various specifications to meet different requirements of the clients.